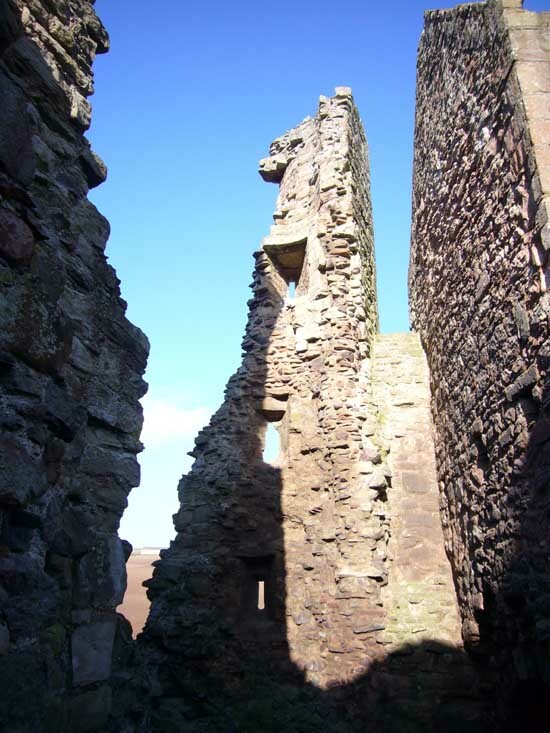 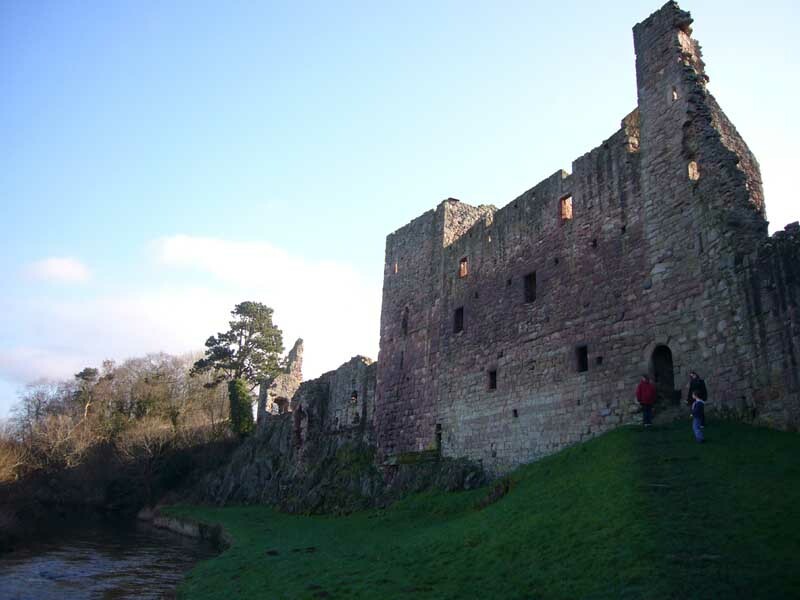 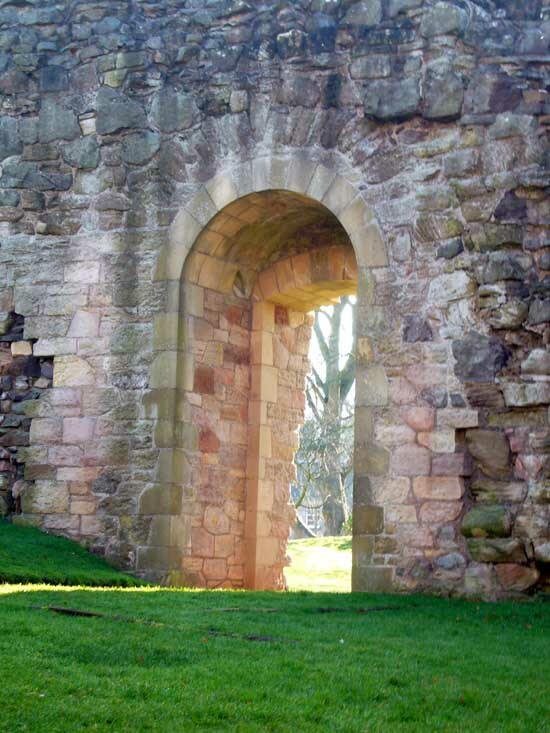 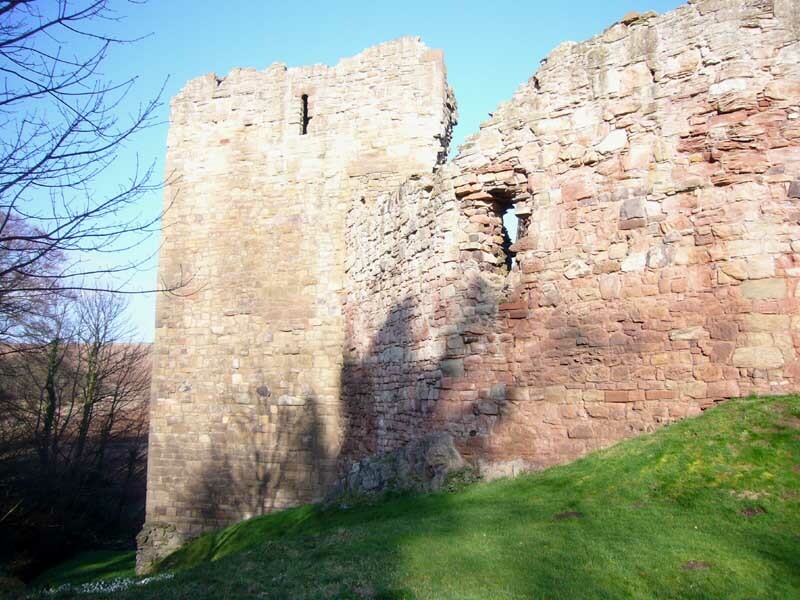 Hailes Castle is now a ruin overlooking the River Tyne. 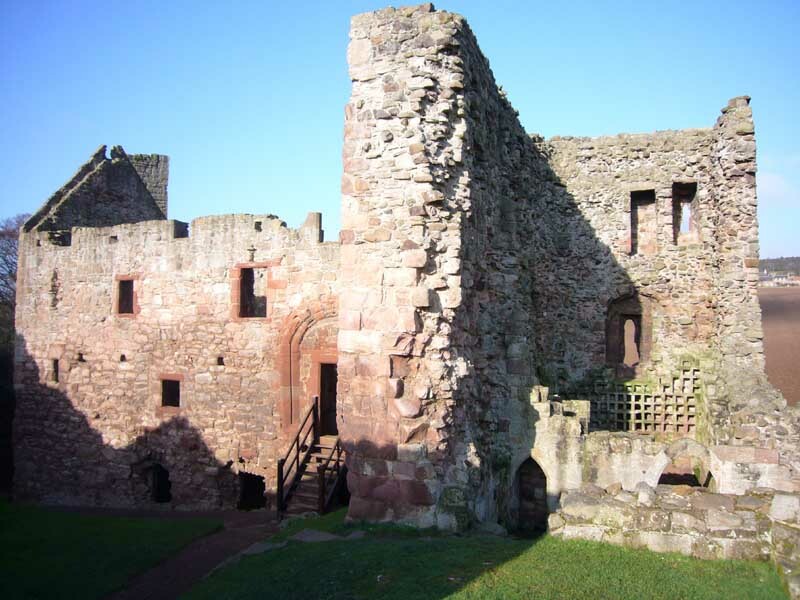 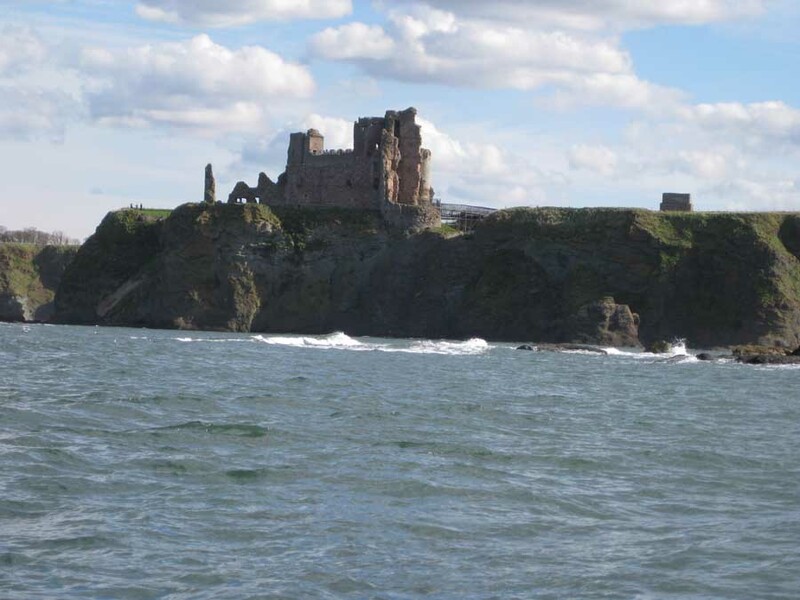 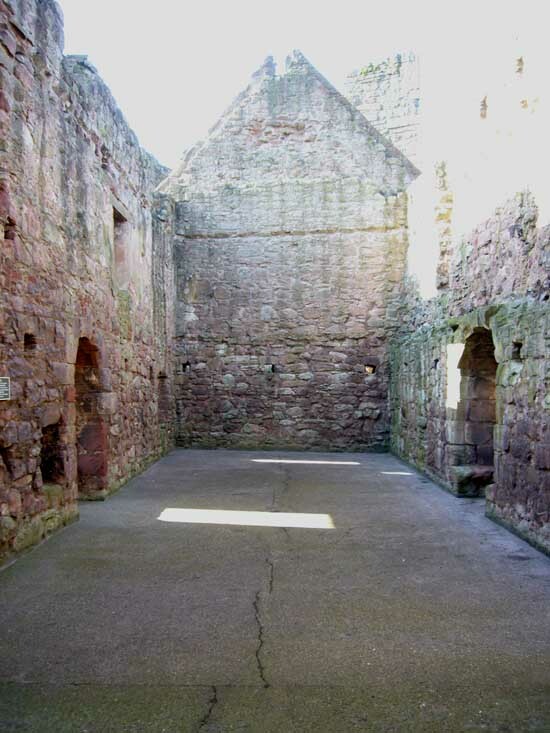 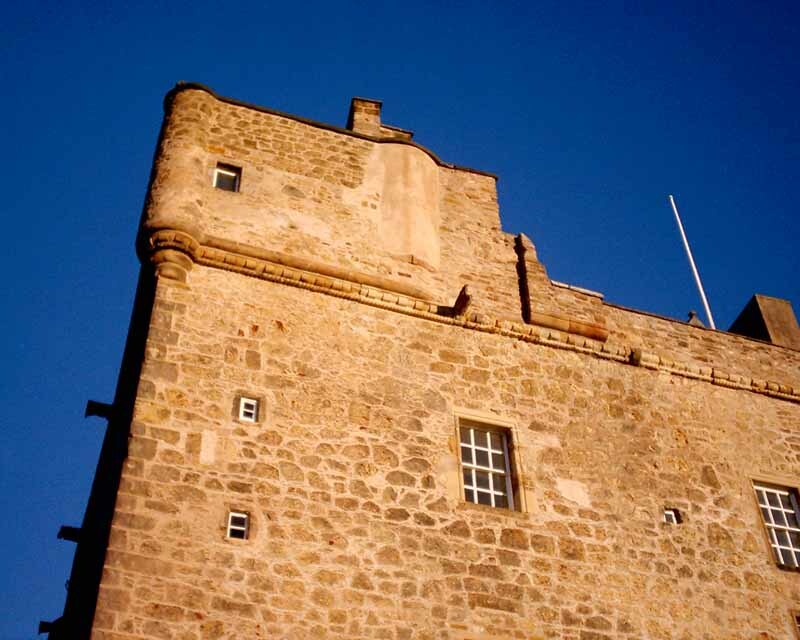 The building incorporates a fortified manor of 13th century, extended in the 14th & 15th centuries. 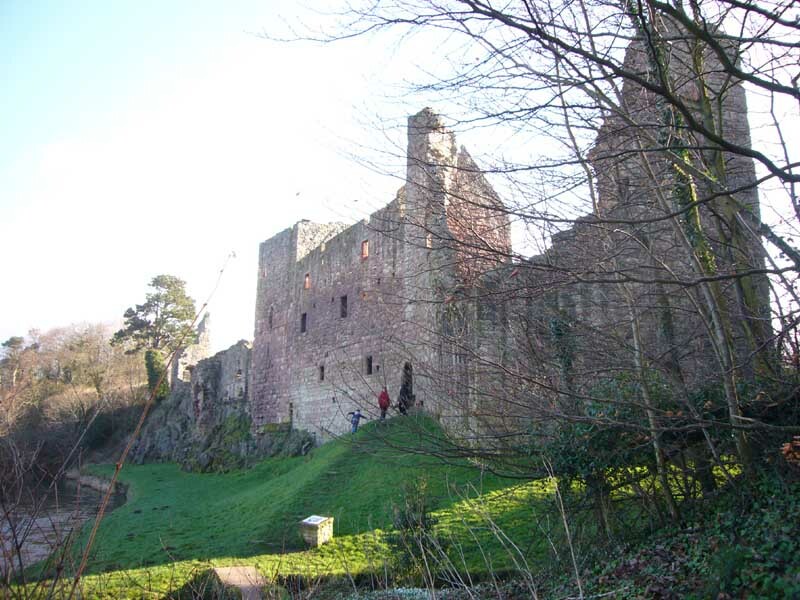 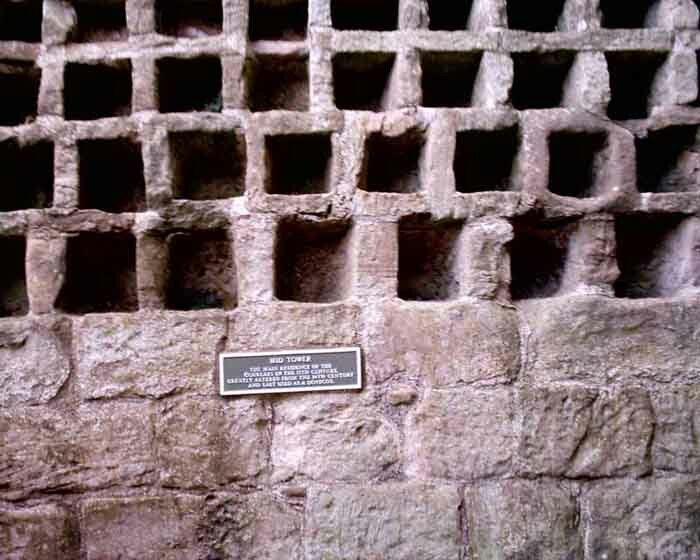 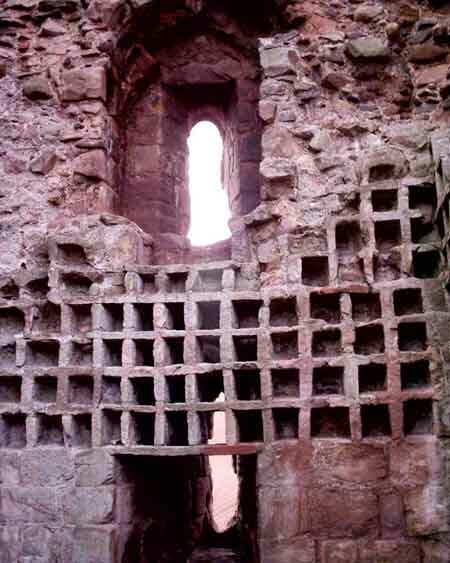 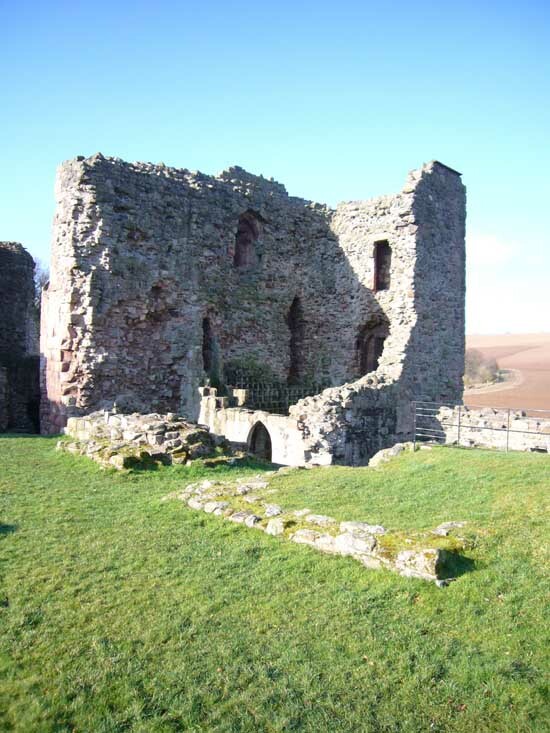 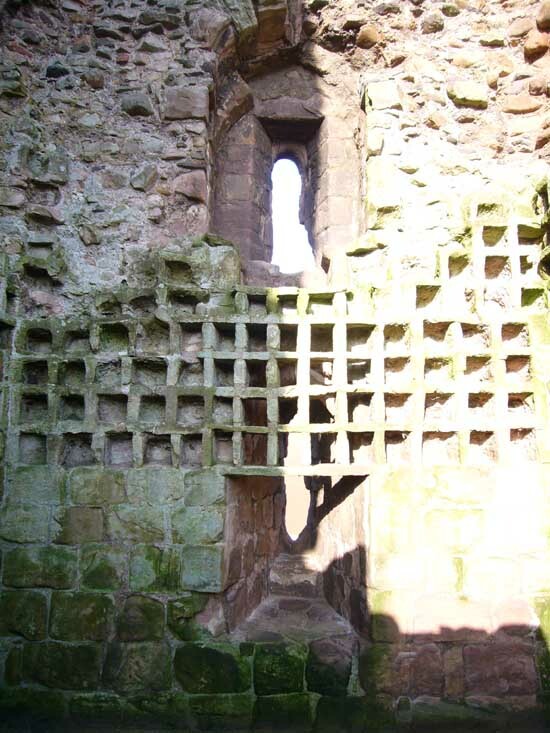 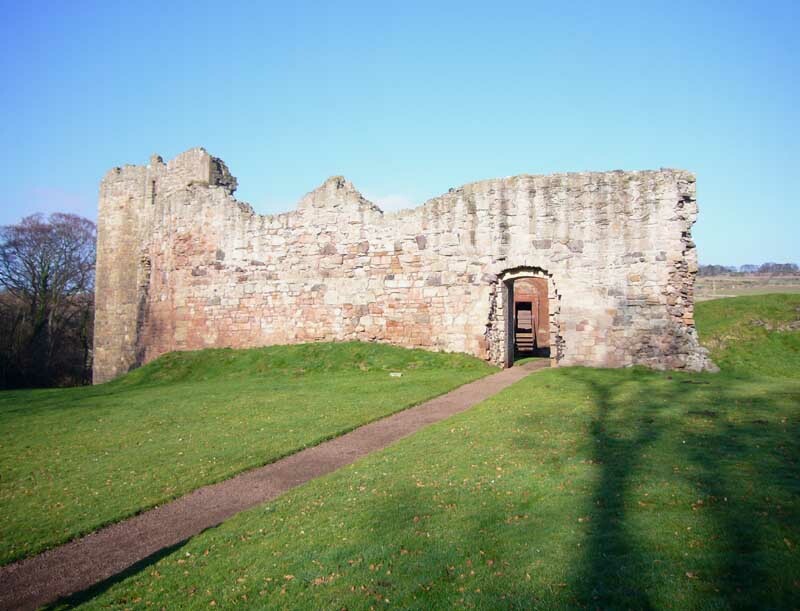 Hailes Castle located southwest of East Linton.